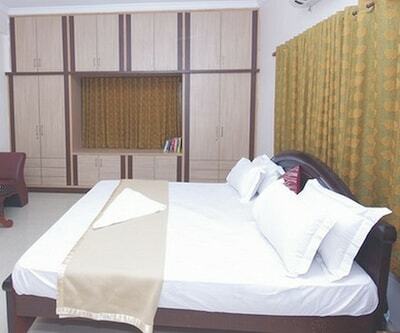 New Anupama Deluxe Lodge 2 offers decent accommodation. 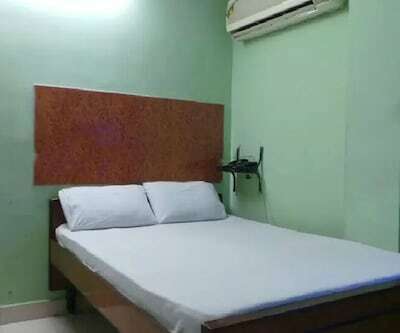 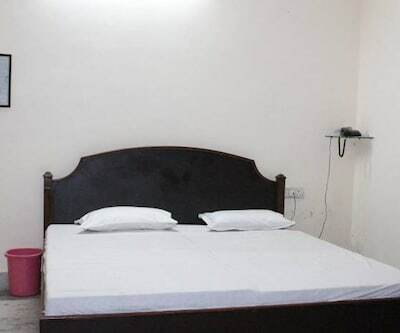 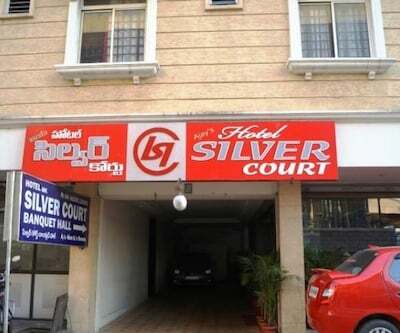 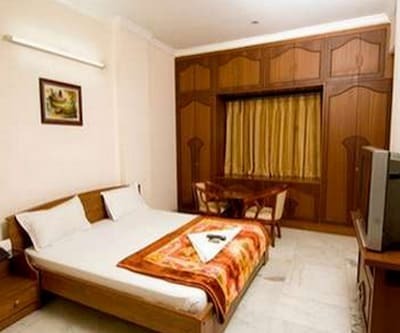 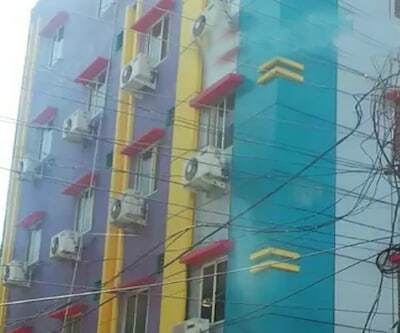 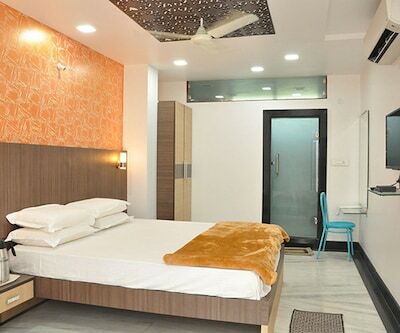 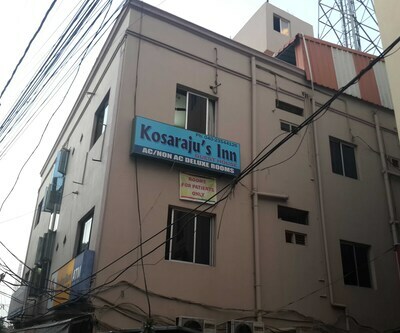 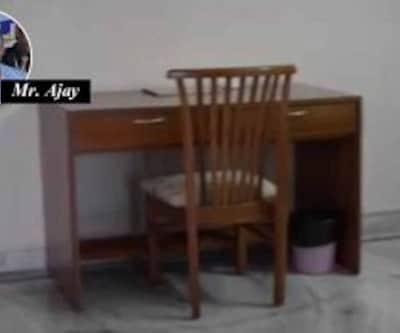 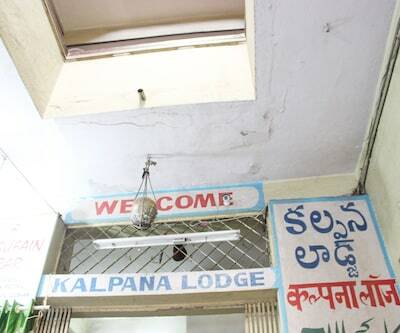 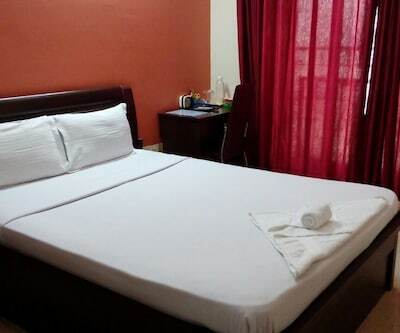 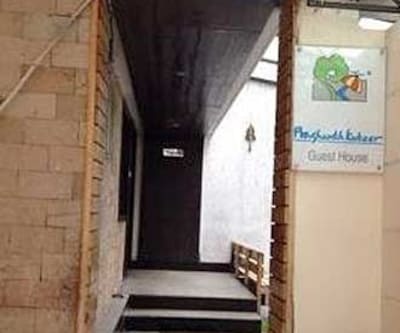 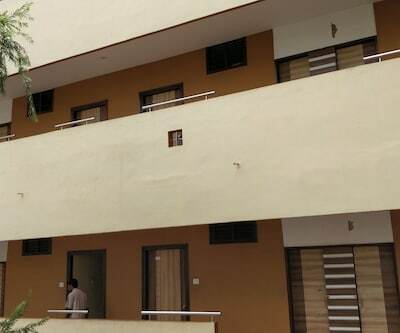 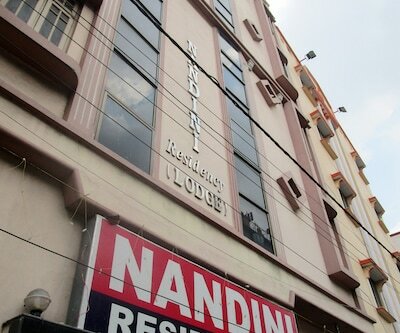 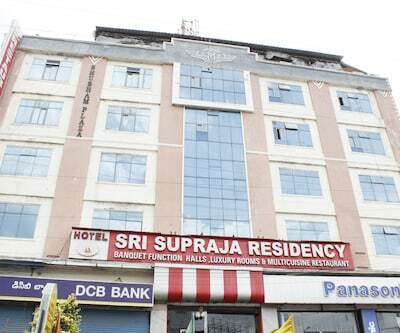 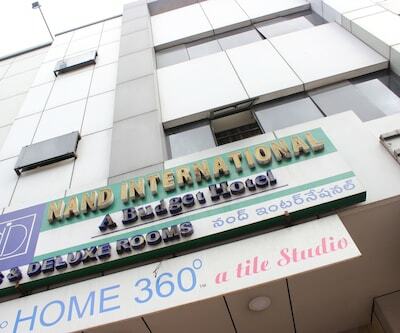 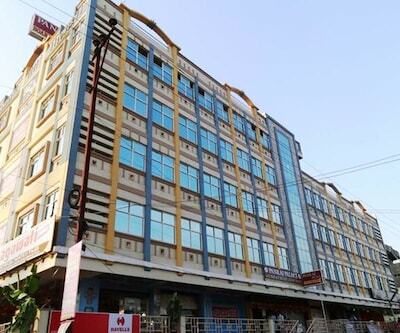 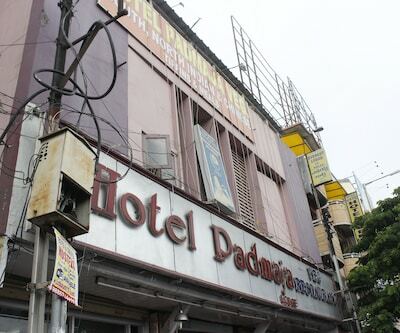 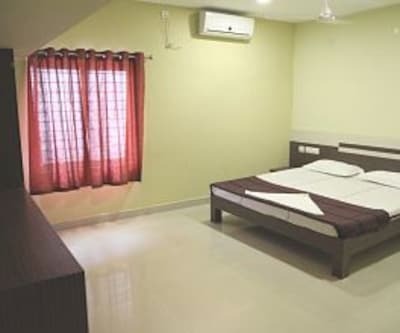 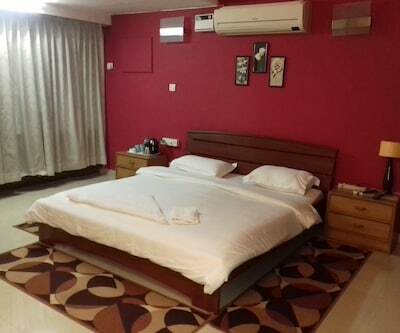 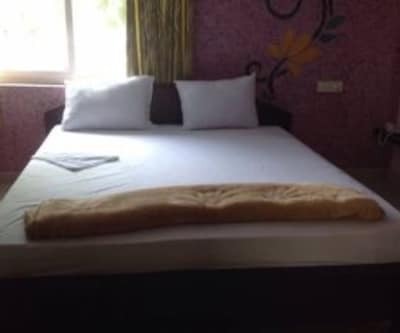 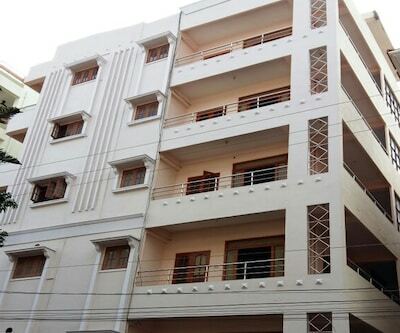 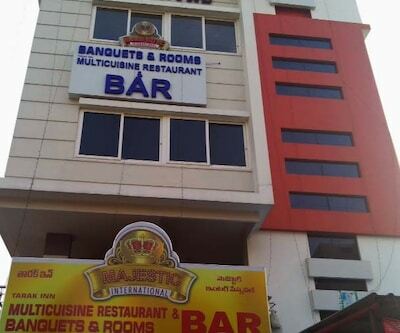 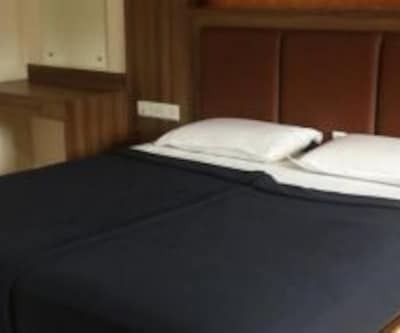 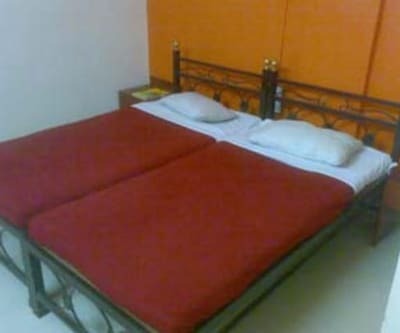 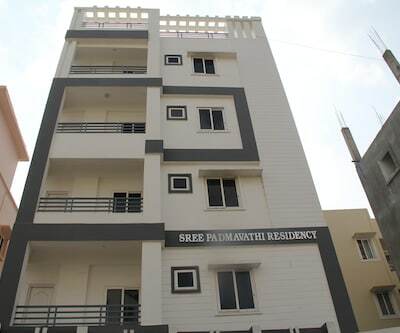 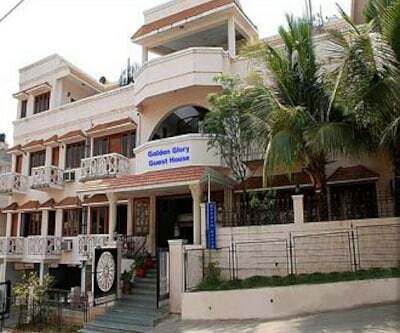 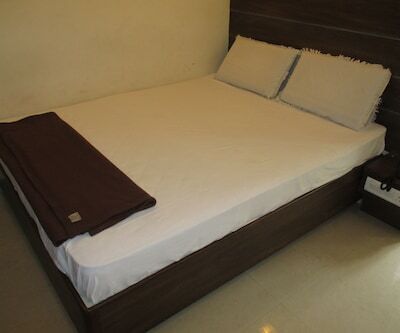 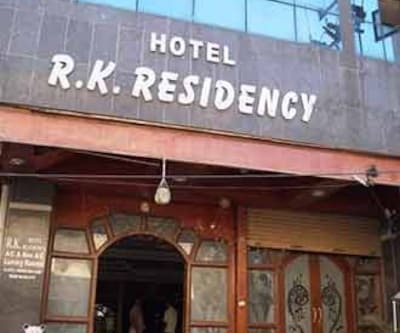 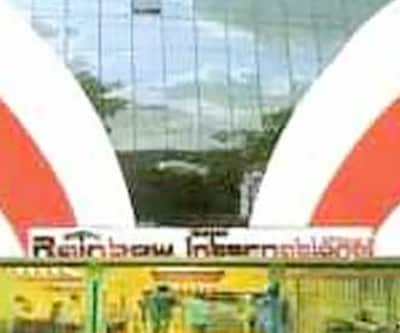 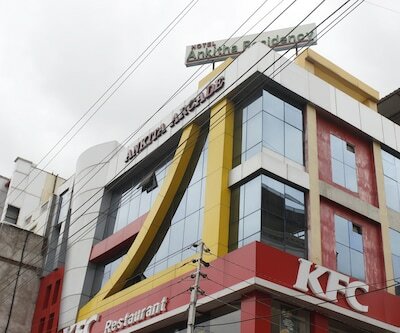 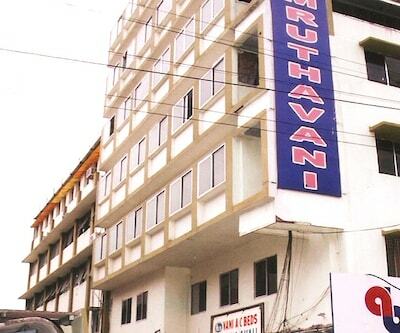 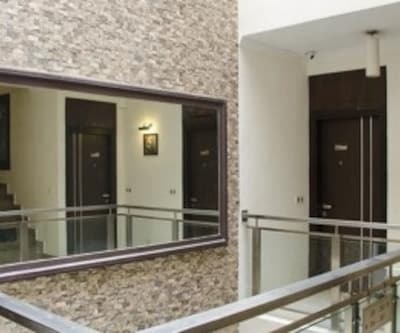 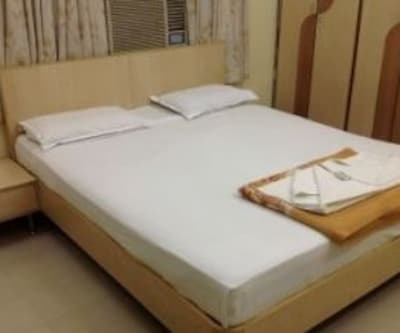 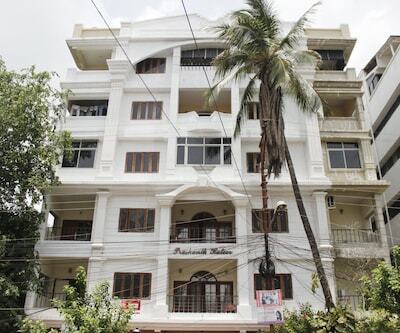 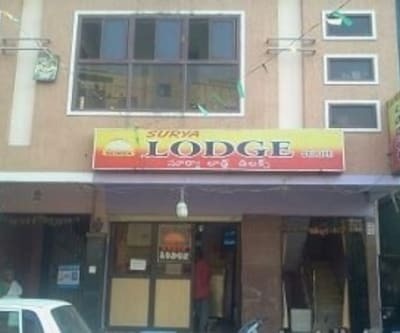 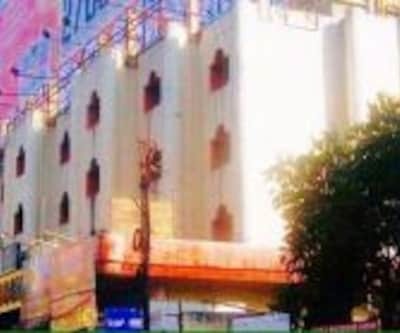 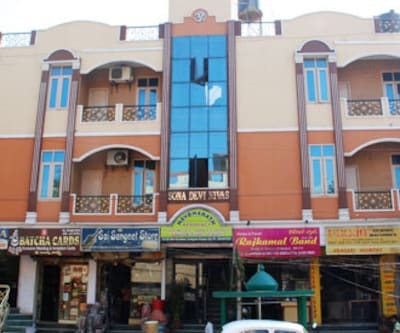 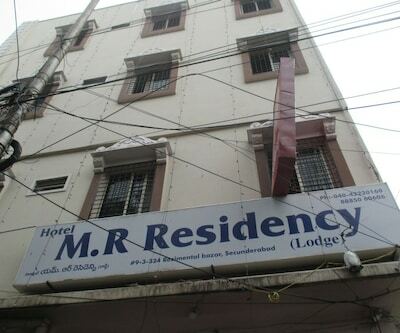 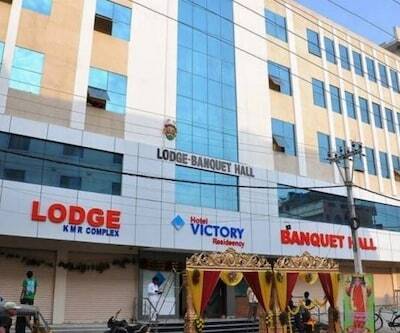 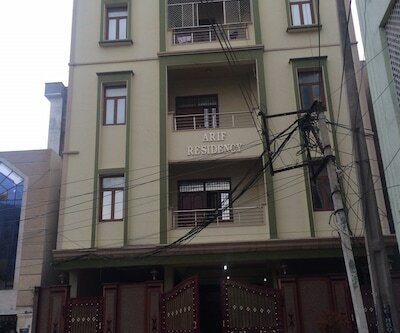 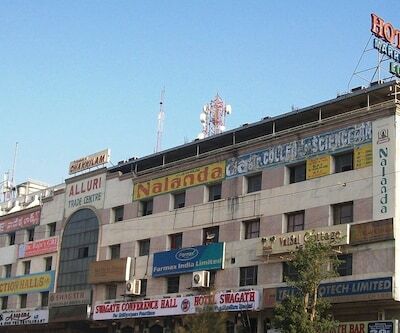 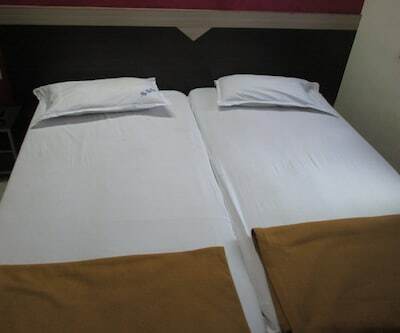 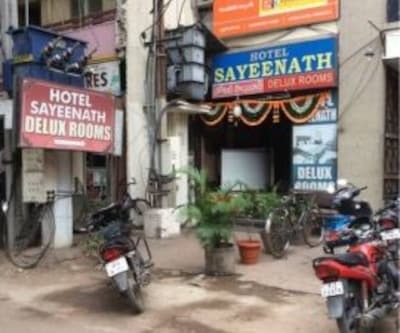 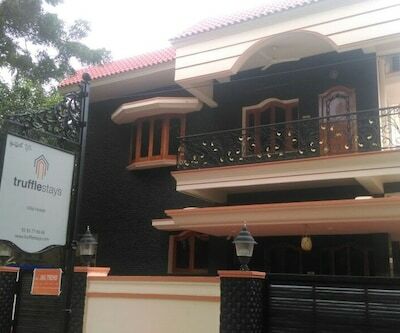 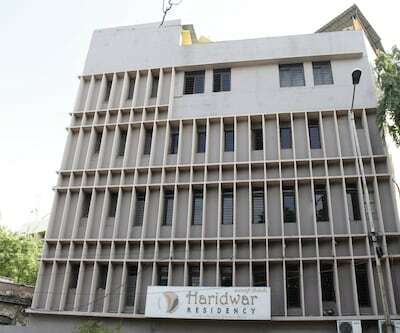 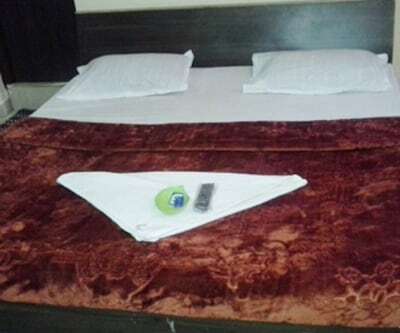 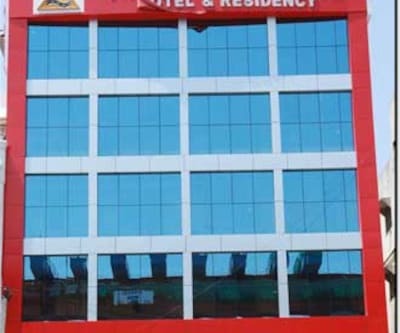 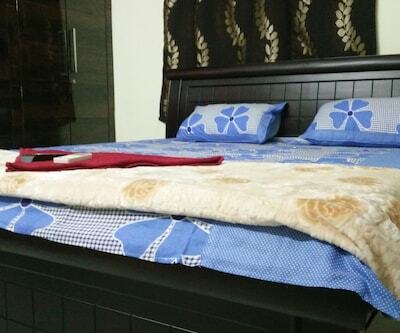 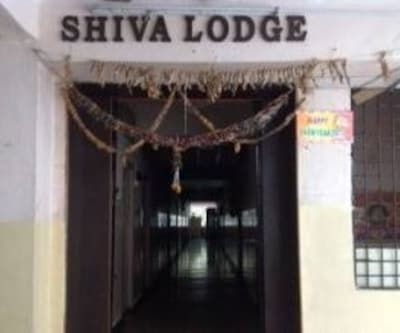 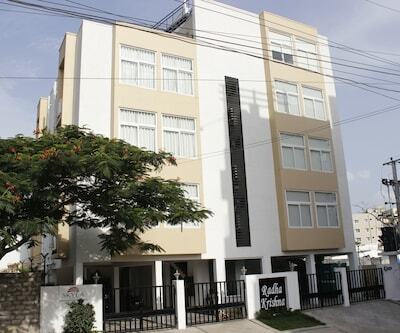 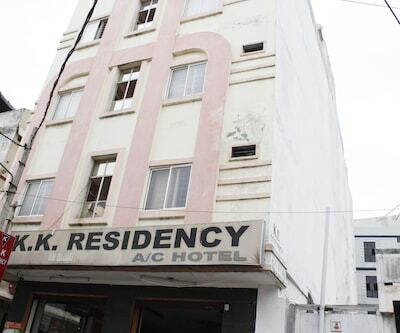 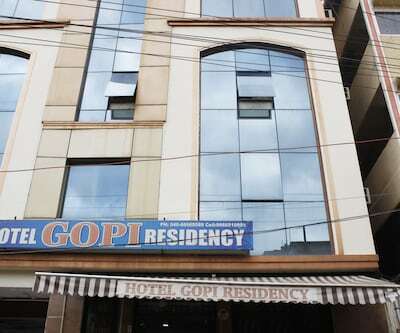 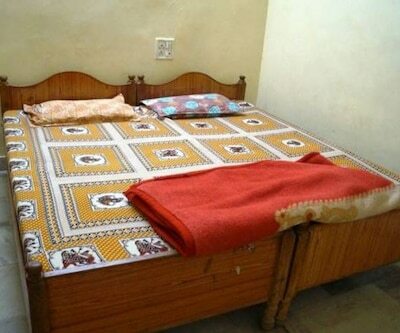 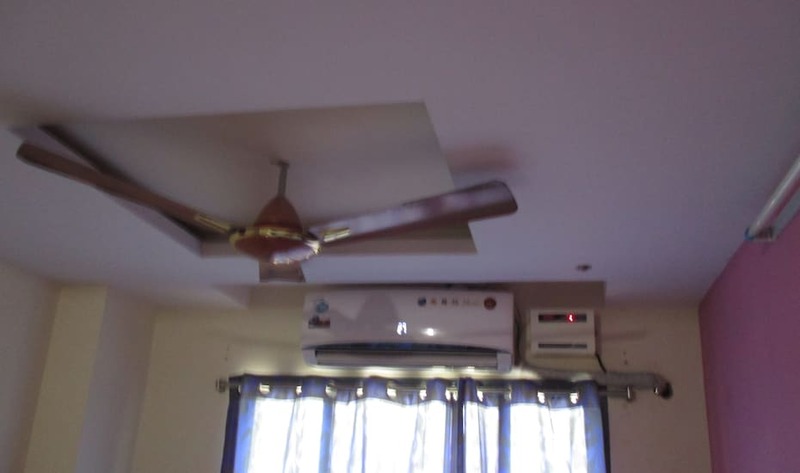 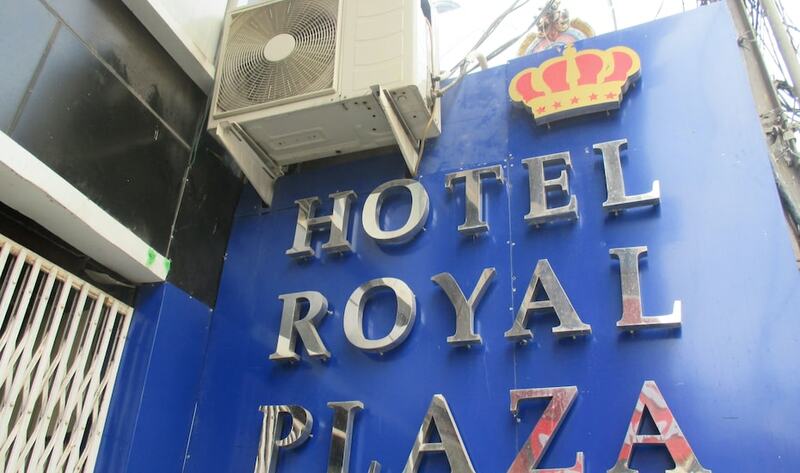 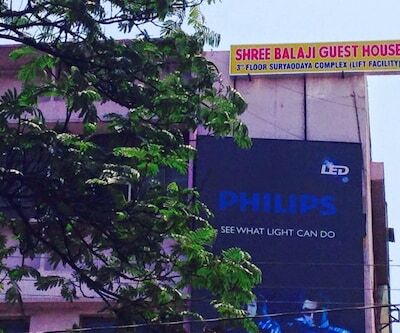 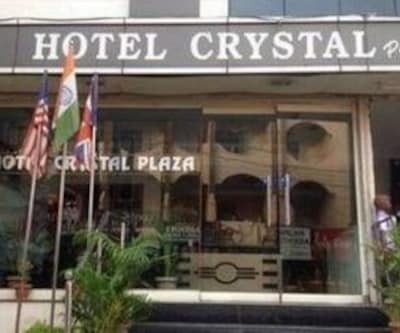 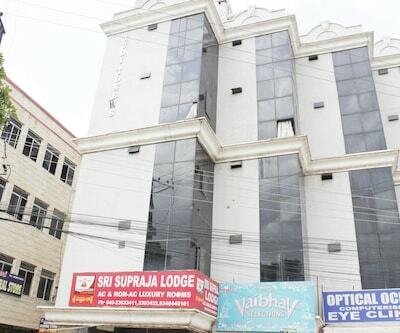 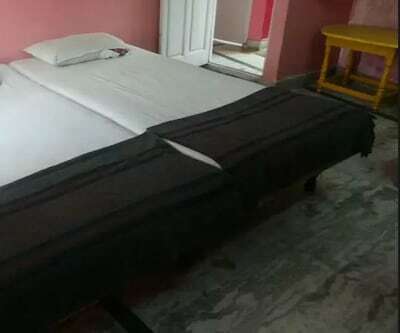 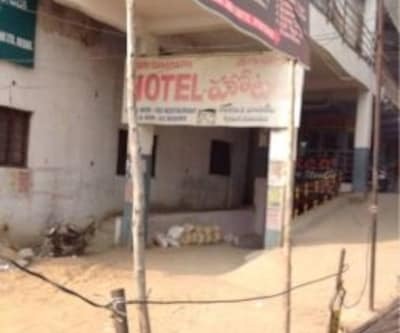 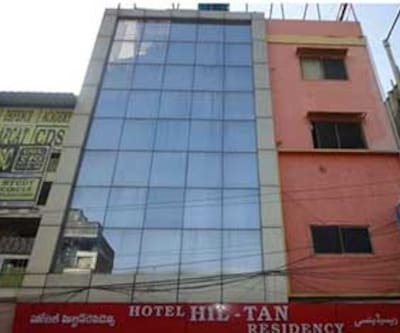 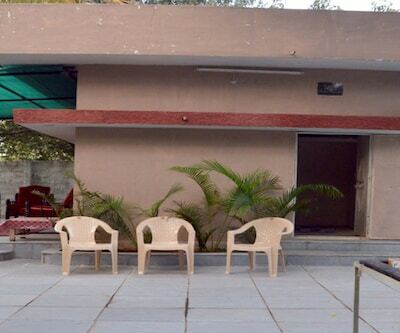 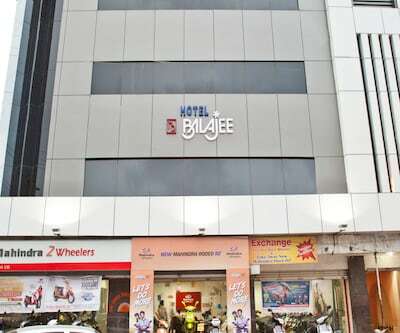 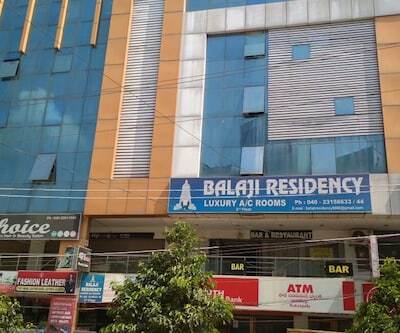 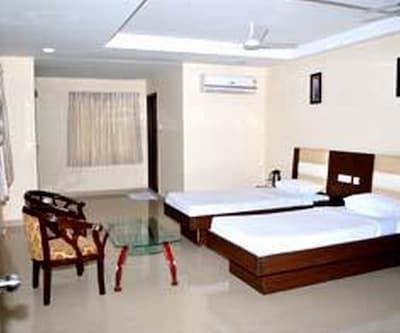 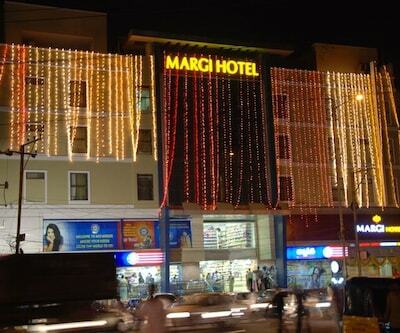 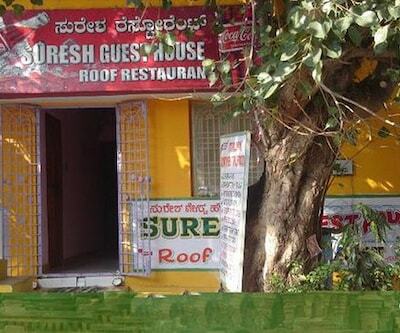 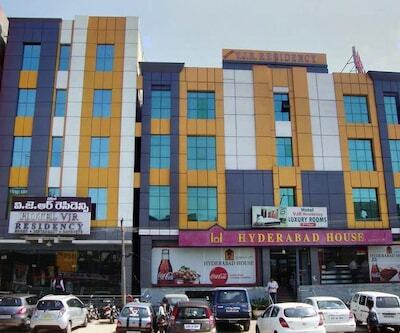 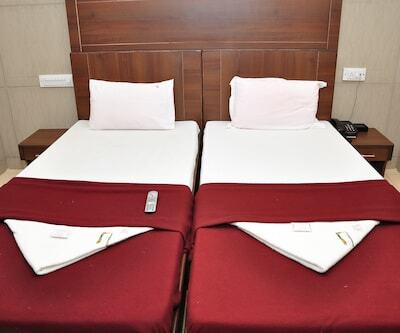 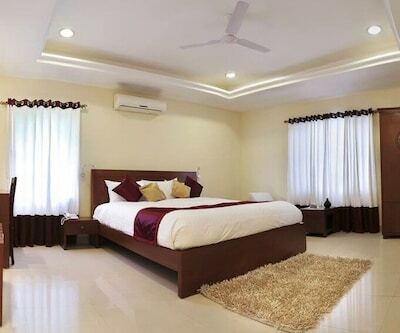 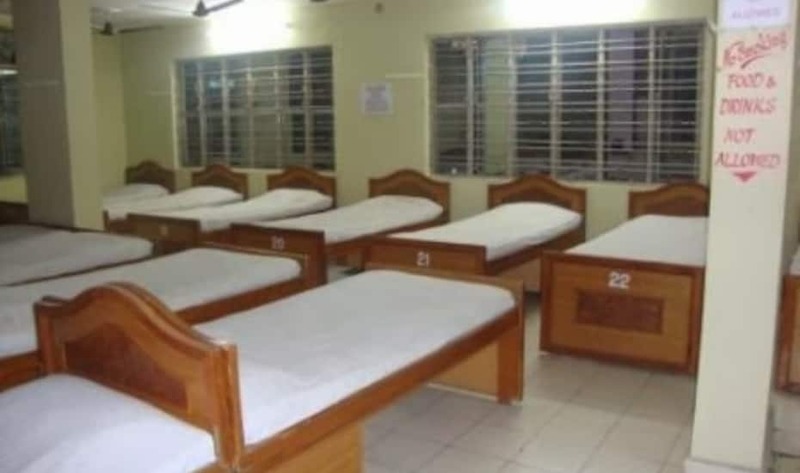 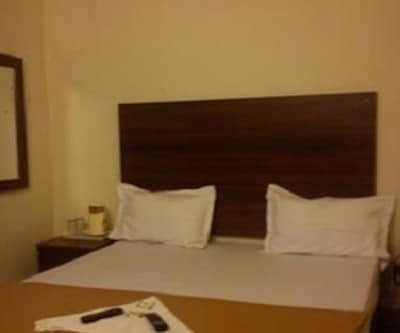 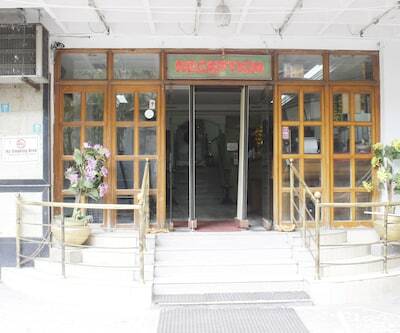 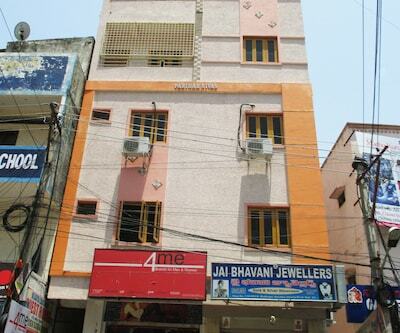 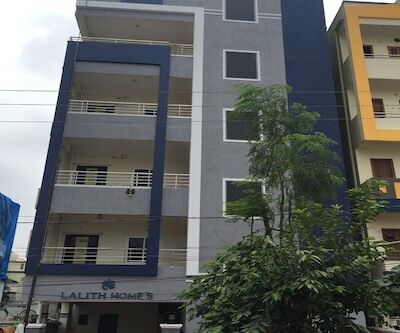 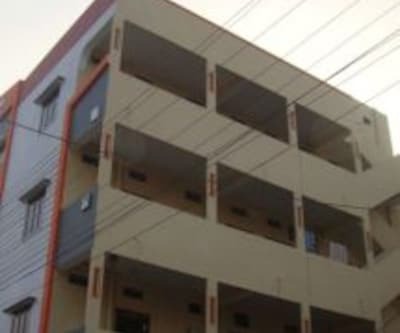 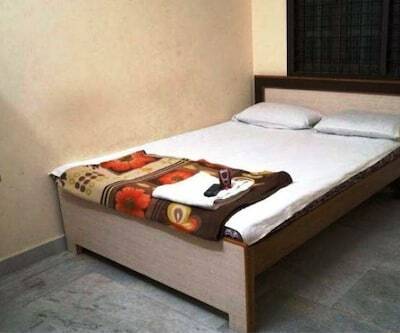 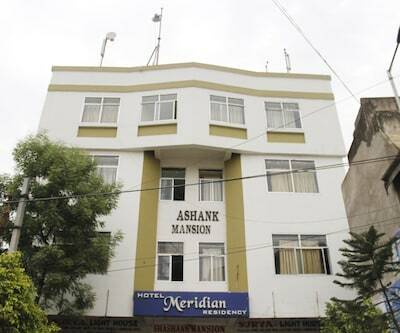 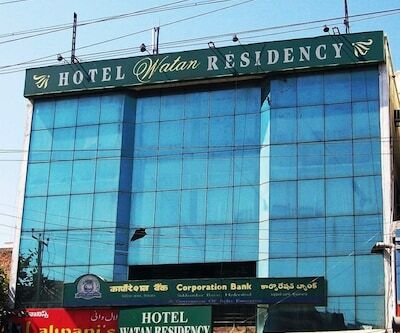 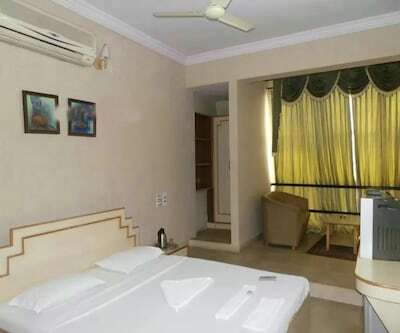 This property in Hyderabad is situated at a distance of 9 km from the Secunderabad Railway Station and 8 km from Hussain Sagar Lake.This accommodation in Hyderabad has 22 well-maintained guestrooms spread across 4 floors. 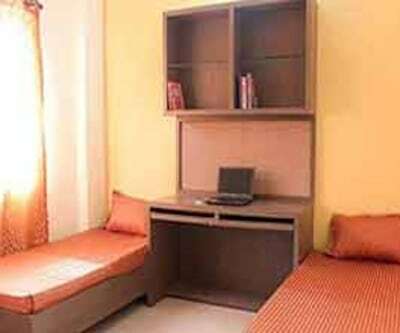 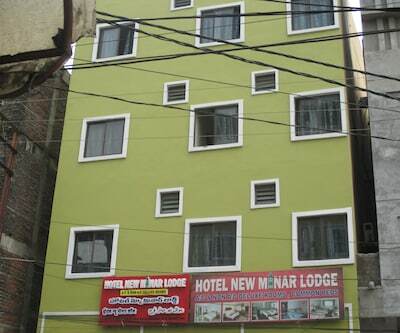 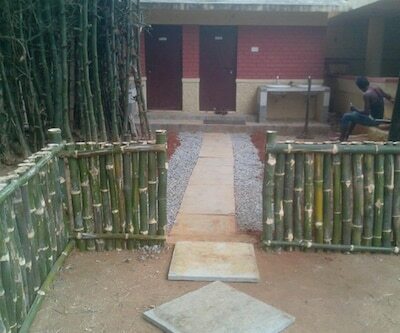 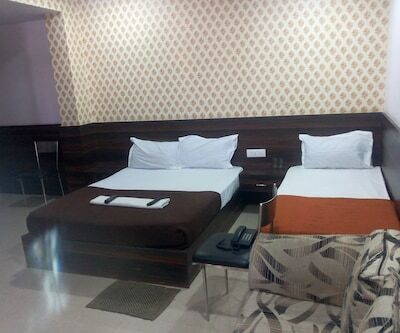 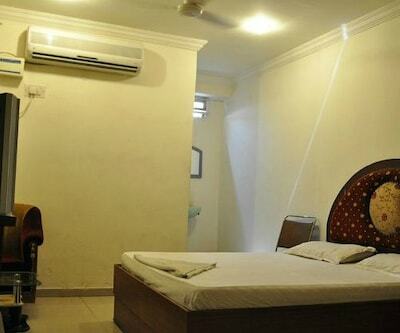 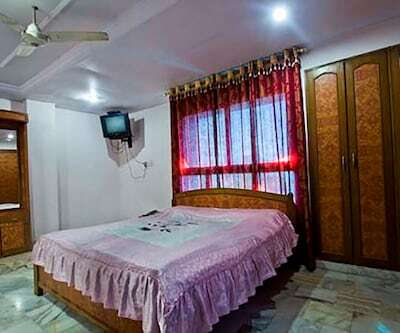 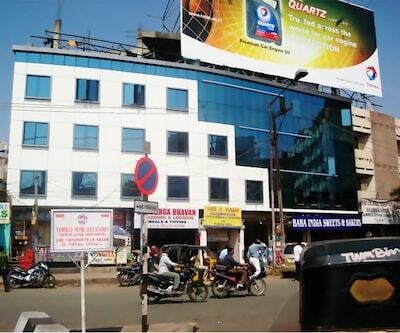 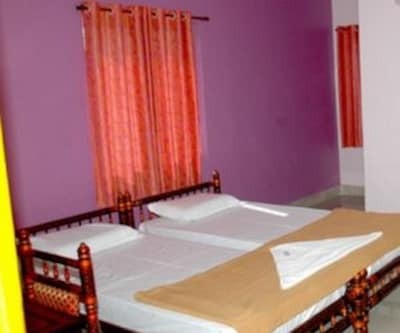 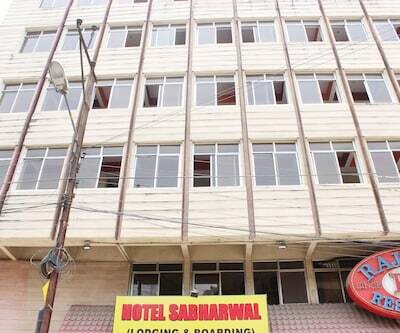 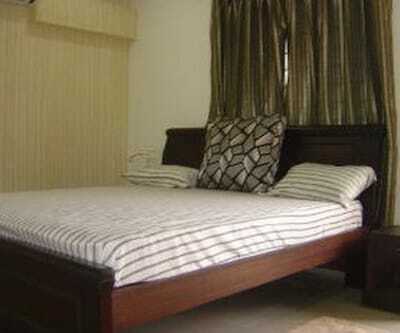 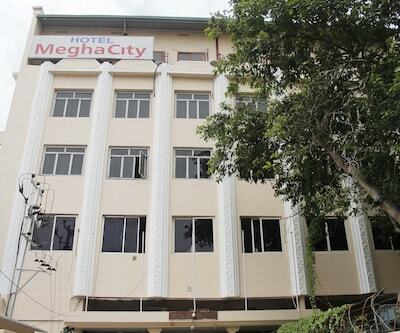 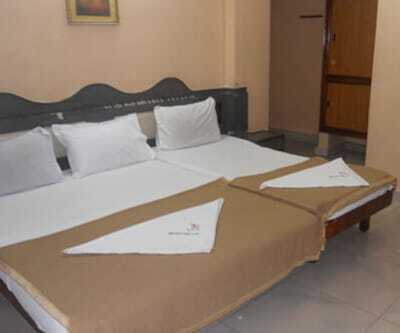 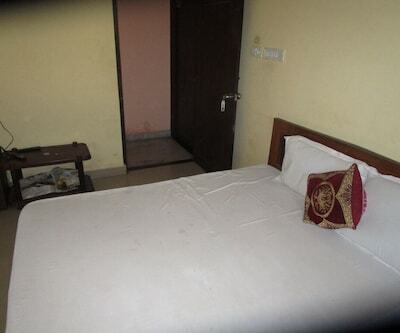 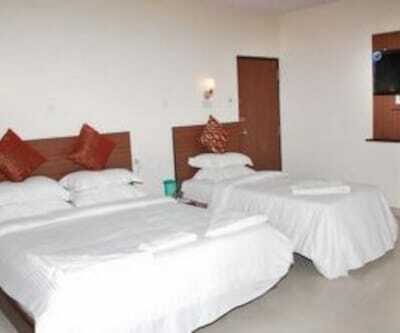 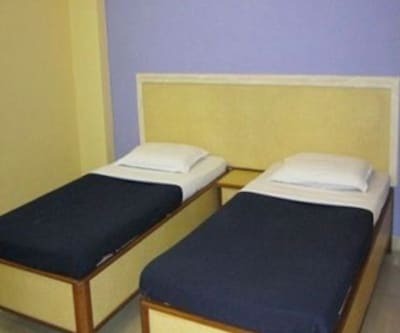 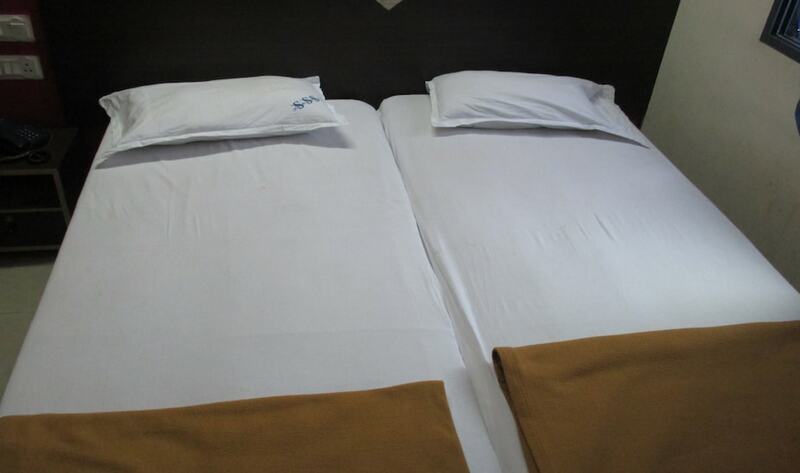 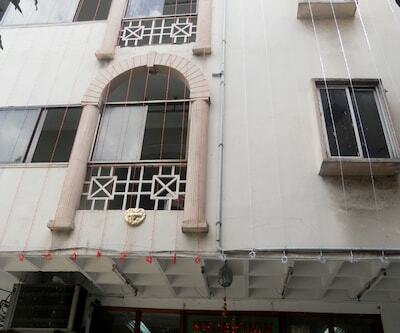 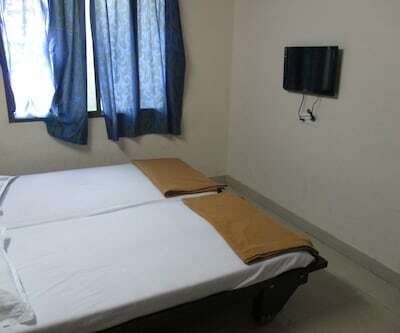 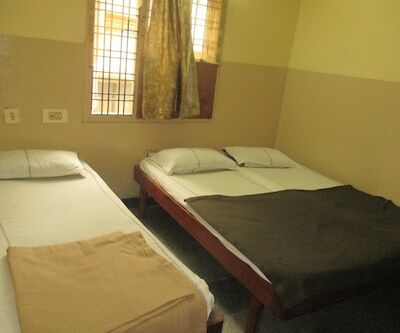 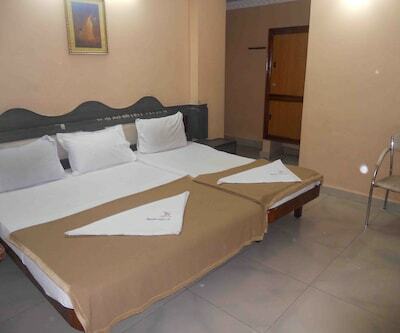 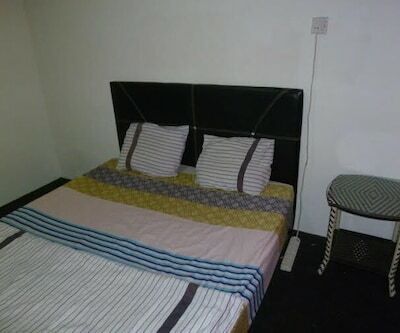 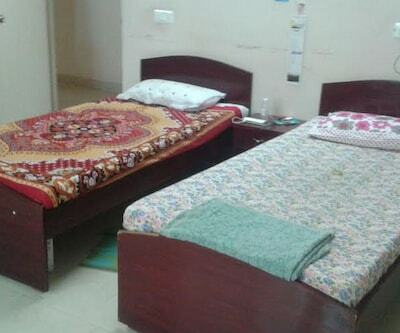 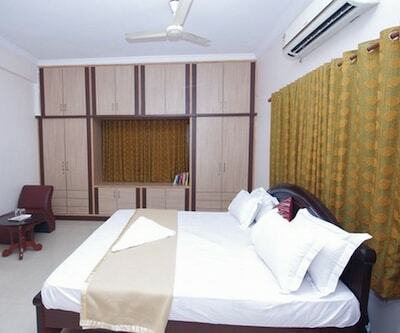 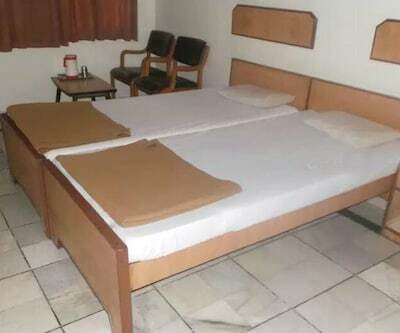 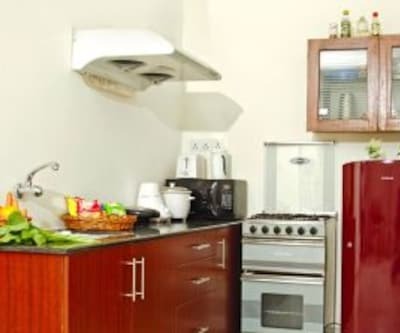 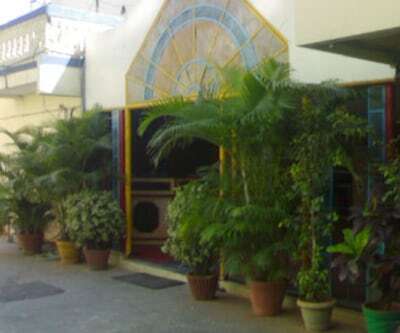 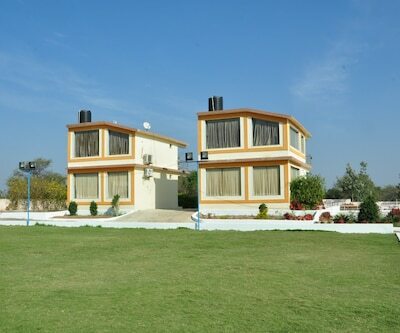 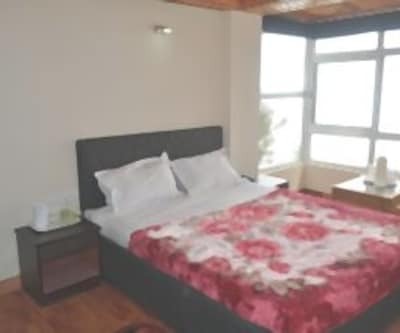 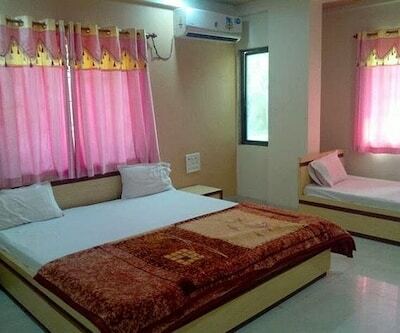 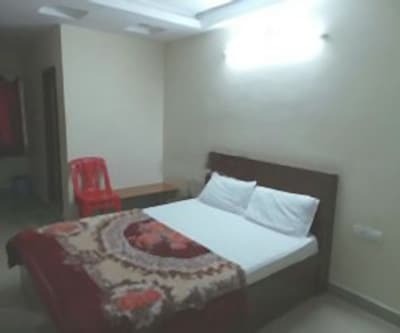 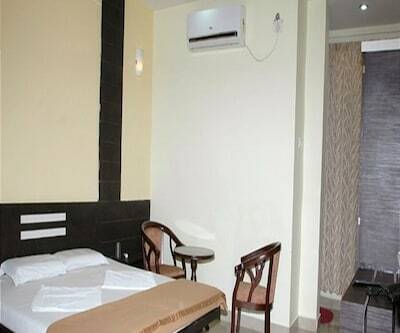 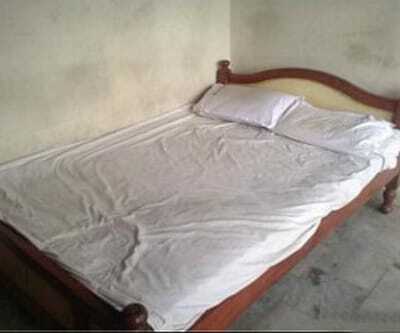 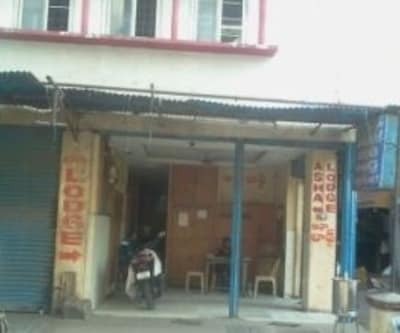 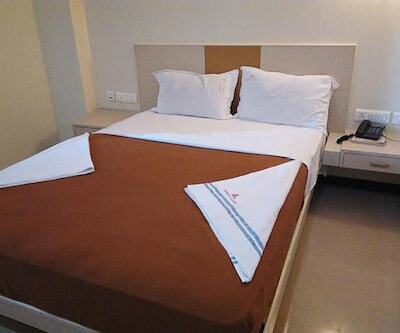 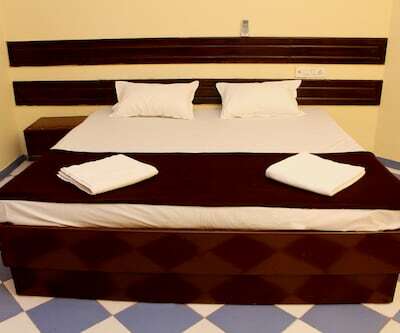 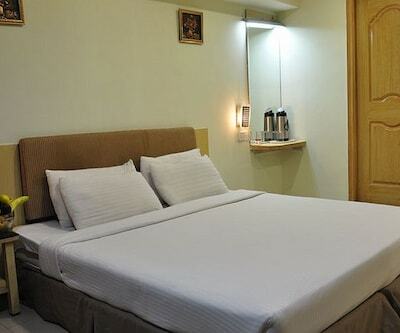 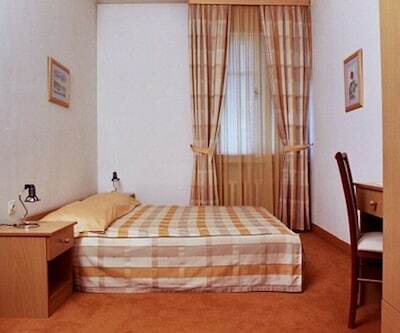 The rooms have amenities such as television and attached bathroom with hot/cold running water supply.